For a limited time, when you get one, you’ll get another one for free you can give away! Even if you and your cat have gotten used to the smell of a litter box in your house, your friends and family can smell it the instant they walk through the door. Avoid the embarrassment with Sta-Sound's Odor-B-Gone! 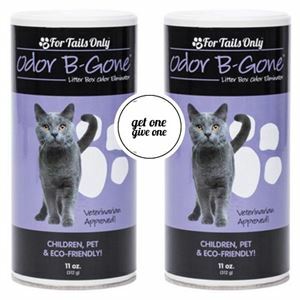 Odor-B-Gone mixes with all types of litter, and the natural, non-abrasive granules are easy on your cat. 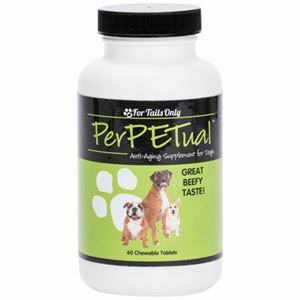 The long-lasting freshness will help you breathe a little easier. Proprietary blend of nontoxic and biodegradable ingredients in a corn cob base.